OffBeat Magazine today (March 13) announced two alliances with local businesses that will benefit the local music community. “We’re beginning a partnership with Antigravity Magazine and DigitalTipJar.com,” said Jan Ramsey, OffBeat Publisher and Editor-In-Chief. “I’ve watched Antigravity grow and have been impressed with the high quality of journalism and the publication’s commitment to local music and culture. In addition, OffBeat is partnering with DigitalTipJar.com, a website that allows fans to support their favorite musicians, artists and culture bearers monetarily. 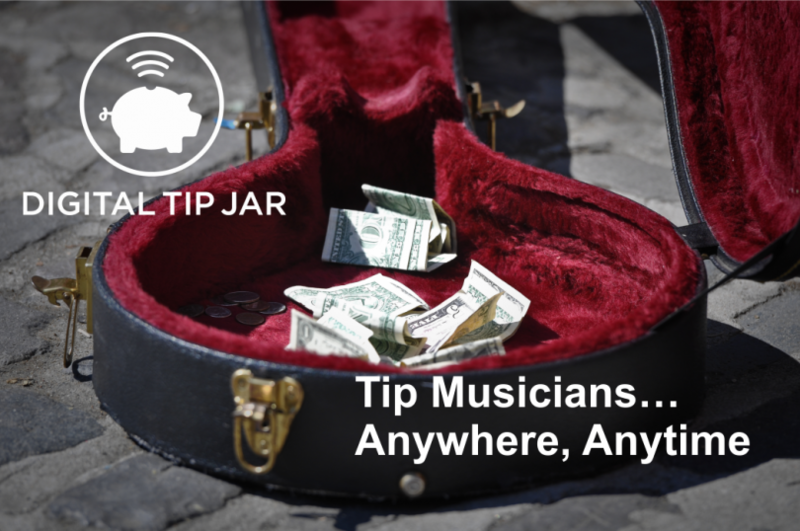 “Anyone can send a tip to musicians and bands whom they love and want to ‘tip’ via our website,” said Patrick Crilly, one of DigitalTipJar.com’s founders. “Supporters” sign up at DigitalTipJar.com so that they tip their favorite musicians: during live gigs or festivals, or at any time—just because they love the band and want to show them some “love.” The DigitalTipJar.com website can be used to send the tip, or supporters can also text a tip to the musician or band (“creator”) using a unique text handle that’s created when the band or musician registers. Musicians receive the tip directly into their bank account. Musicians and bands (“creators”) must also register for the service at DigitalTipJar.com before they can receive the tips. There is no cost to supporters or creators to register at DigitalTipJar.com.